I am encredibly exicted to say I passed my driving test first time this morning ?? 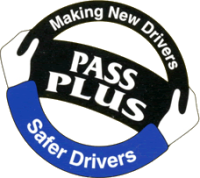 passed my test today and I would like to take this opportunity to thank Mark Easter for his ongoing support. I would highly recommend him as your driving instructor, For his patience, Encourgment and understanding. Thankyou again mark. Yesterday I passed my driving test thanks to mark!! 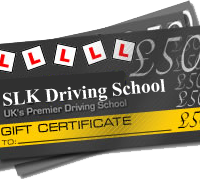 I would highly recommend mark to anyone looking to take lessons, he is calm and patient which makes you feel confident. He explains things really well and makes you feel able. Thank you for helping me build my confidence when driving and not only helping me pass my test but also making me feel safe and confident to drive on my own now that I have passed. Passed my driving test at first attempt :)!! Mark had been a great driving instructor. Very patient and able to accommodate timing of lessons to the best that he can.